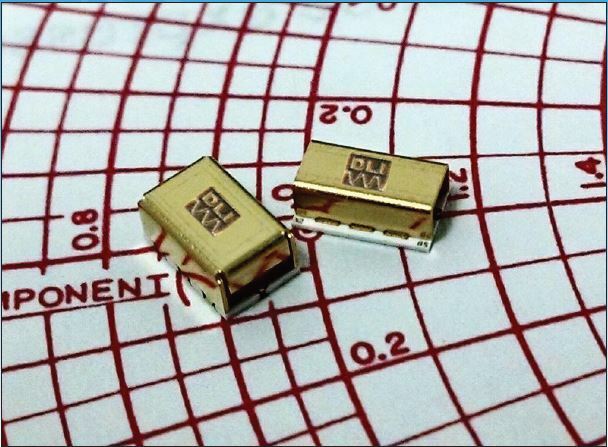 DLI’s series of surface mount lowpass filters are compact and fully shielded. They feature frequency stability over temperature, excellent repeatability, 50Ω characteristic impedance, and a -55oC to +125oC operating temperature. There are several different models that make up this line of lowpass filters with variations in 3 dB cutoff frequency, insertion loss, rejection, size, and frequency coverage. The line collectively covers the DC-25 GHz frequency range. For additional information on the series’ features and specifications, download the datasheet.